Refresh page for up-to-date listings. MASTERMIND live to return eventually when the time is right. No Mastermind live dates currently scheduled (but never say never). 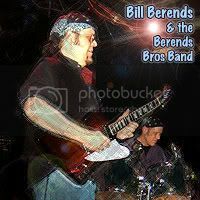 Visit billberends.com / schedule for other upcoming live performances. Bookmark that page. Join the mailing list for show announcements & other updates.